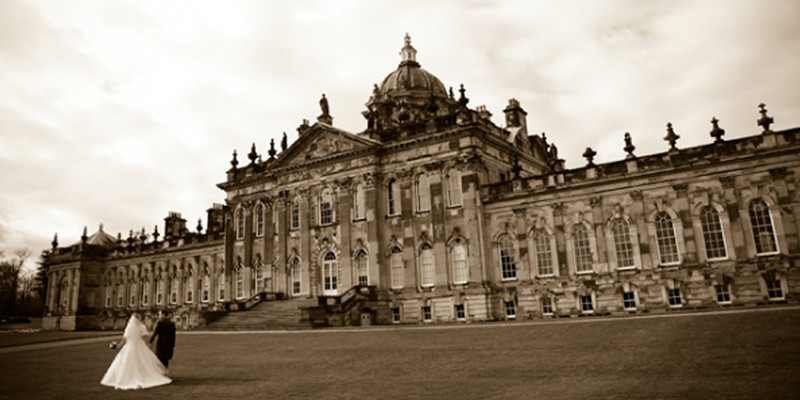 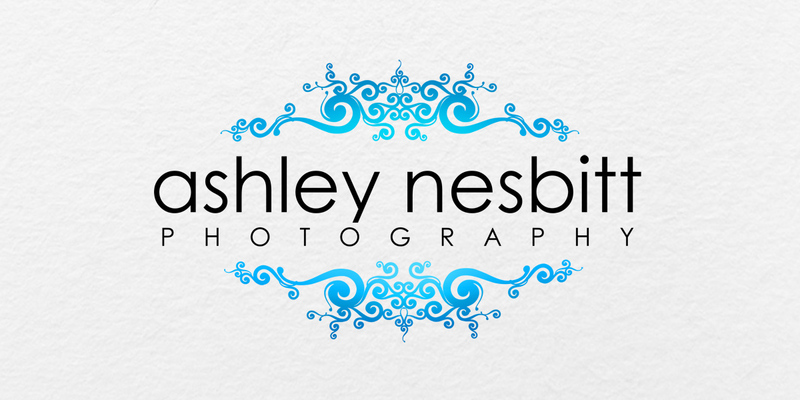 Ashley Nesbitt Photography is a website showcasing the skills of a top York wedding photographer. 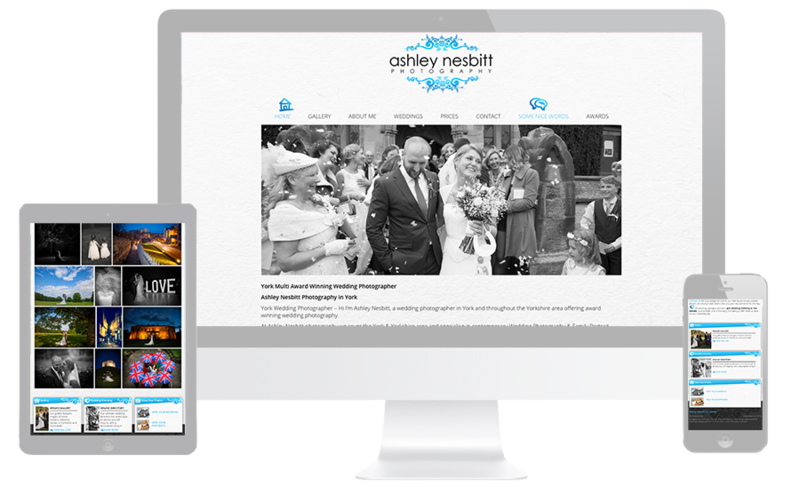 The site was built to display Ashley’s portfolio in beautiful way, to gain more visits and enquiries from google. 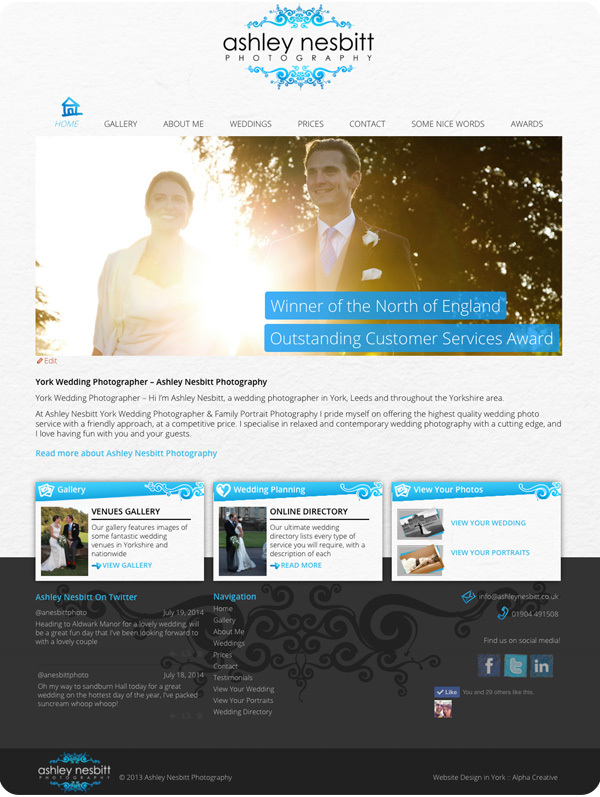 The site features responsive design, multiple galleries, and a unique wedding service directory.